SBI charges interest on regular home loans on the basis of daily reducing balance. State Bank of India (SBI) offers home loans at interest rates starting from 8.75 per cent per annum for loans up to Rs. 30 lakh, according to its website homeloans.sbi. Home loan is a product, where customers take loan to buy or renovate house against the same property as collateral. Under regular SBI home loans, interest rates for women are slightly lower than that for others. For example, on home loans ranging between Rs. 30 lakh and Rs. 75 lakh, SBI charges an interest rate to the tune of 8.95-9.05 per cent for salaried borrowers, according to its website. In case of female borrowers, SBI offers lower interest rates between 8.90 and 9 per cent for the same category. In order to avail SBI regular home loans, a borrower must be a Indian resident of minimum 18 and maximum 70 years of age, according to SBI’s website. SBI charges interest on regular home loans on the basis of daily reducing balance. The repayment period of SBI home loans is spread across 30 years. 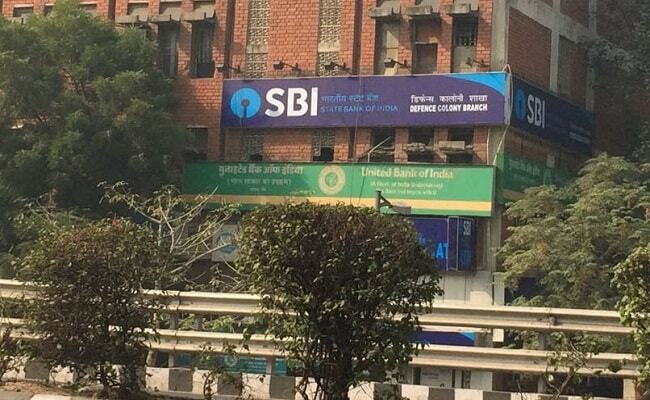 Interest concession is offered to women buyers and home loan is available as an overdraft, according to SBI’s website.